Ever since Macallan shared their concept design drawings for a new £350 million distillery I have been itching to see how it turned out. 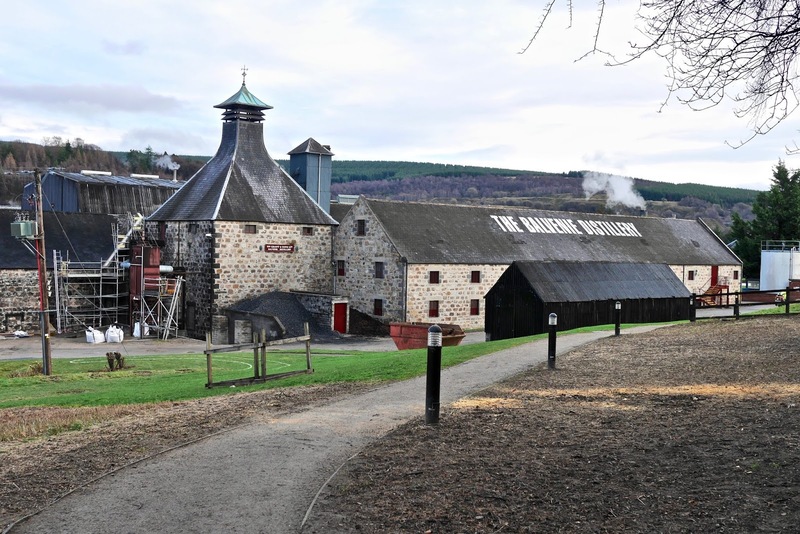 A few weeks ago, I made the trip up north from Glasgow to the Speyside region of Scotland to check it out, but visiting just one distillery when in the whisky epicentre would be such a waste. So along with visiting Macallan a couple of friends and I also booked ourselves onto a tour at Balvenie Distillery which turned out to be one of the best whisky experiences I have ever had. 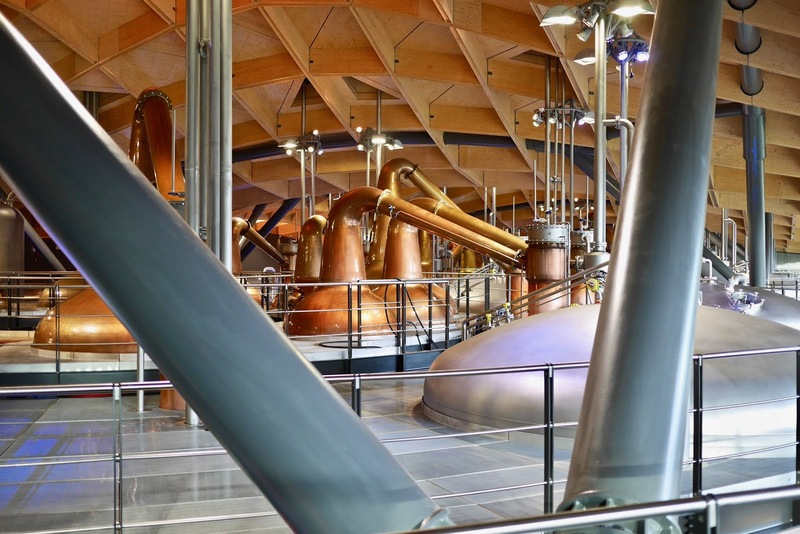 Scotland has 5 distinct whisky regions (although some split the Highlands & Islands up to make 6) where Speyside is the most famous thanks to a high population of distillery in the area (over 60 in 2019) and being well marketed worldwide. Of course, the other thing that makes Speyside so famous is their continued ability to produce good quality whisky, in it's droves! 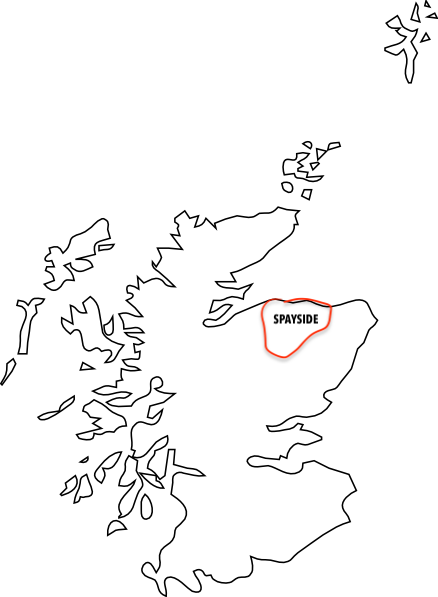 Some of the big names sit in this region with Macallan and Balvenie just a short five minutes ride apart so how could they possibly be that different, well we set out to find out. 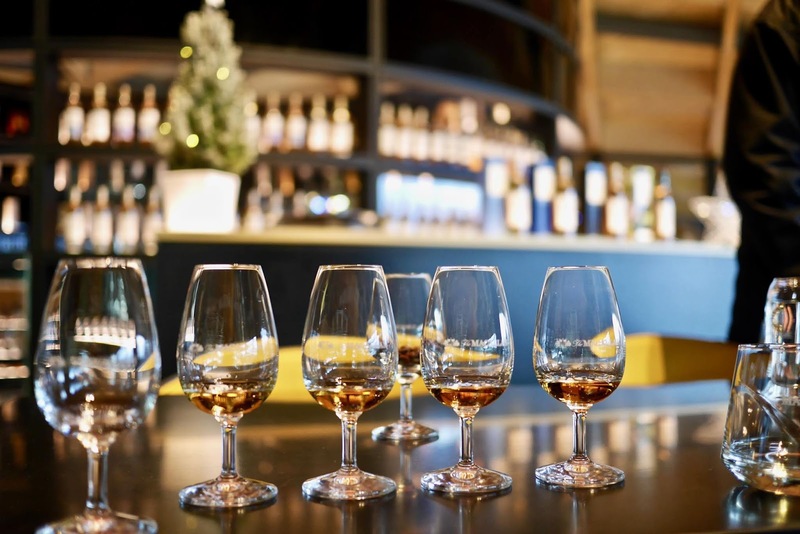 Macallan is one of the oldest licensed distilleries in Scotland, dating back to the early 1800's and with its popularity sky rocketing from the 1960's the distillery has been struggling to meet an ever-growing demand. 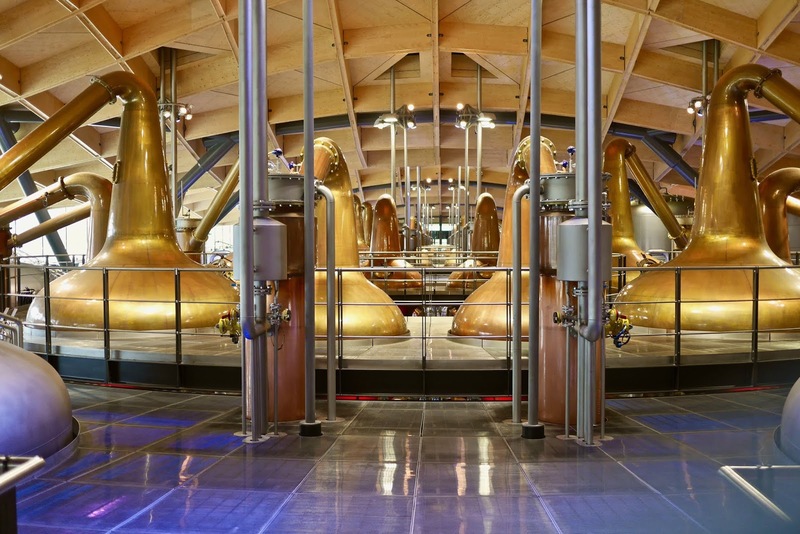 To deal with this issue Macallan's owners, Edrington set out to create a new state of the art distillery which today produces a colossal 13 million litres. Arriving at the distillery you are flanked by shiny new warehouse after warehouse (they need a lot of space to hold all their new spirit) with the new distillery hidden under an eco-grass filled roof. There is only one type of tour on offer here, the "six pillar tour" and costs just £15 per person. 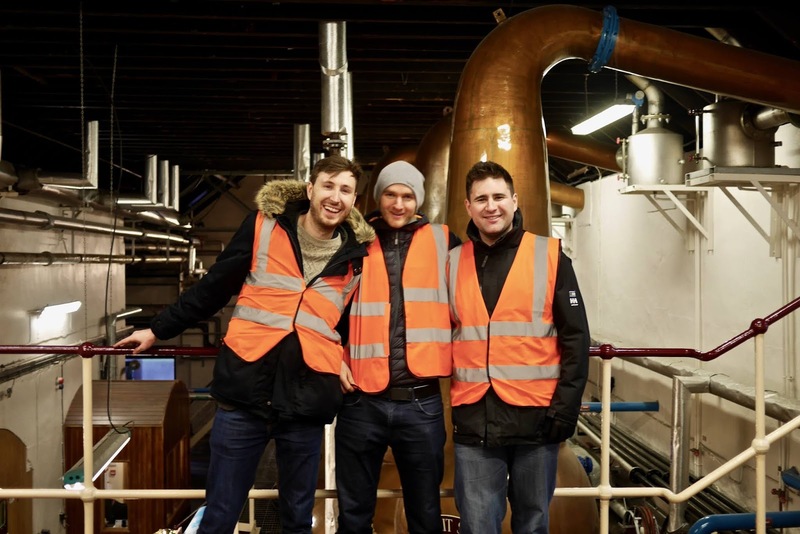 For this you get a guided tour around the distillery with a few interactive exhibits along the way. The tour ends in the tasting bar where you are given three samples from the core range along with a taste of the new make spirit. 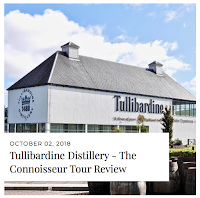 Personally, I found the tour very clinical and the exhibits a little gimmicky although the one created to show the goings on in a cooperage (where they repair whisky barrels) was very impressive. The distillery sits in a architecturally stunning building but I felt the actual distillery lacked character and felt very sterile. 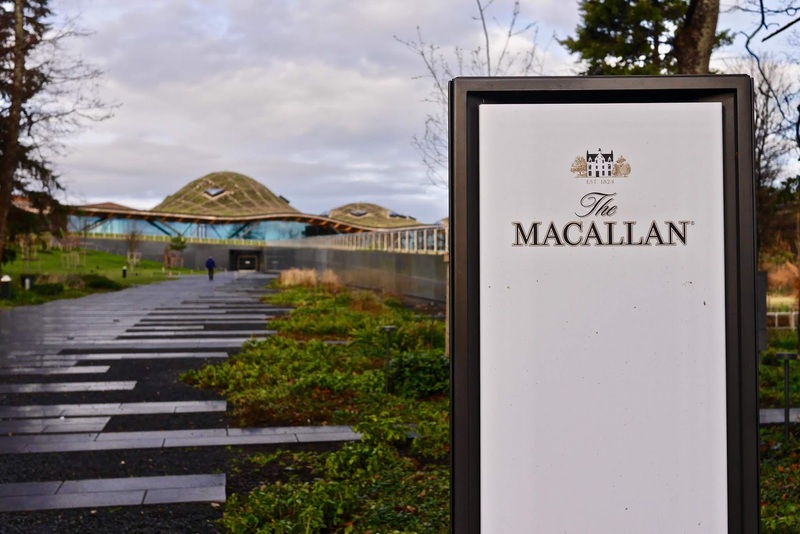 This is in no way saying that the distillery was unimpressive, it's highly impressive and the visitor centre is well set up to deal with the sheer number of people from around the world who love and visit the home of Macallan. The neat spirit itself is a very oily consistency with rich floral notes, produced due to the short necked stills (short neck stills produces a heavy slightly oily whisky). The sample drams were nice but short lived and although you can buy lots more at the bar the prices are astronomical. Balvenie is at the opposite end of the spectrum of Macallan in regards to the visitor centre and it's whisky. Still a rather large scale production with over five million litre capacity, but tours here are limited and always in small numbers. They run two tours a day costing £60 and must be pre-arranged. Arriving at the distillery you are invited into the bothy for a cup of tea and chat around the fire so the guide can get to know you a little better and introduce others on the tour. 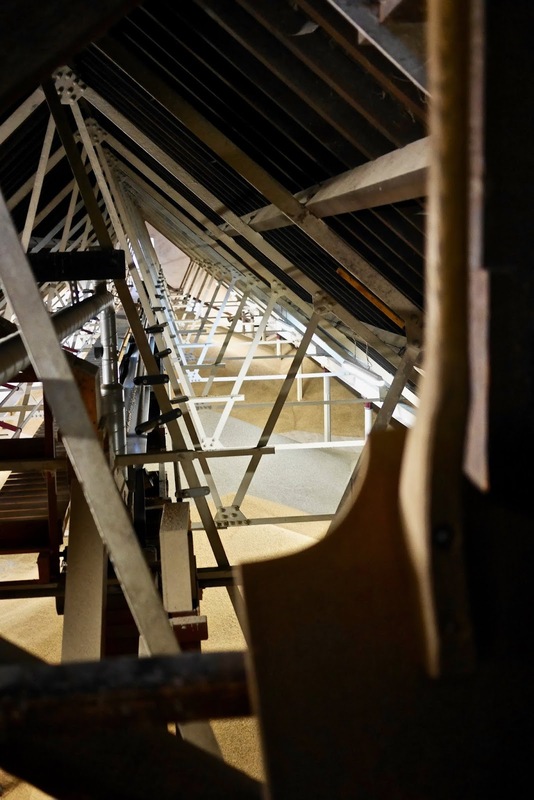 After some tea and biscuits you don the high-vis jacked and set out to explore the malting floor (these guys are one of the very few people who still malt a small section of their barley in-house, Old Pulteney is another). 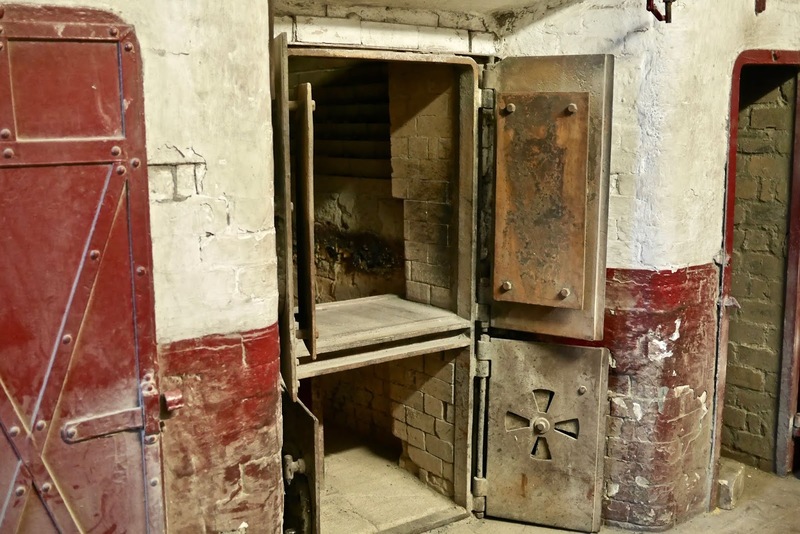 We were there when the Kiln (used to dry the barley after germination) was being cleaned and managed to take a walk inside this normally sealed off area. 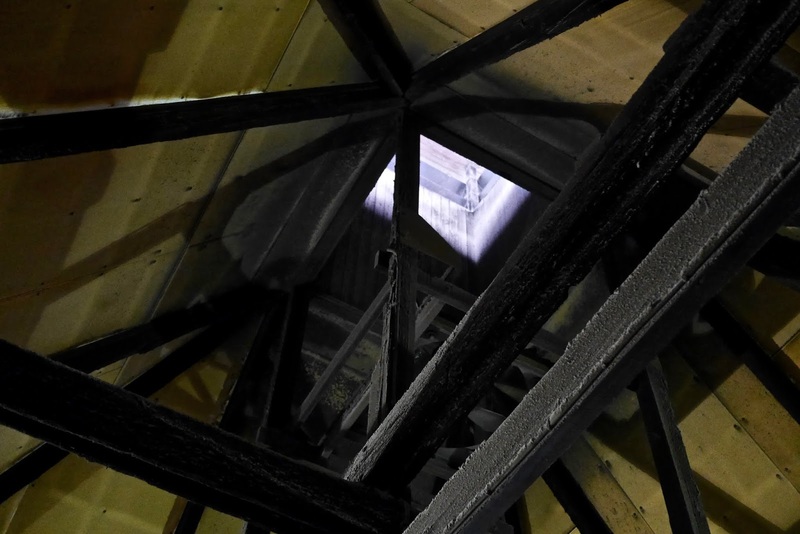 Balvenie is very unique when it comes to a Scottish Whisky Distillery, where most distillery have had to cut back on some in house activities due to rising costs Balvenie have managed to keep ahold of everything from local fields to their own on-site cooperage. 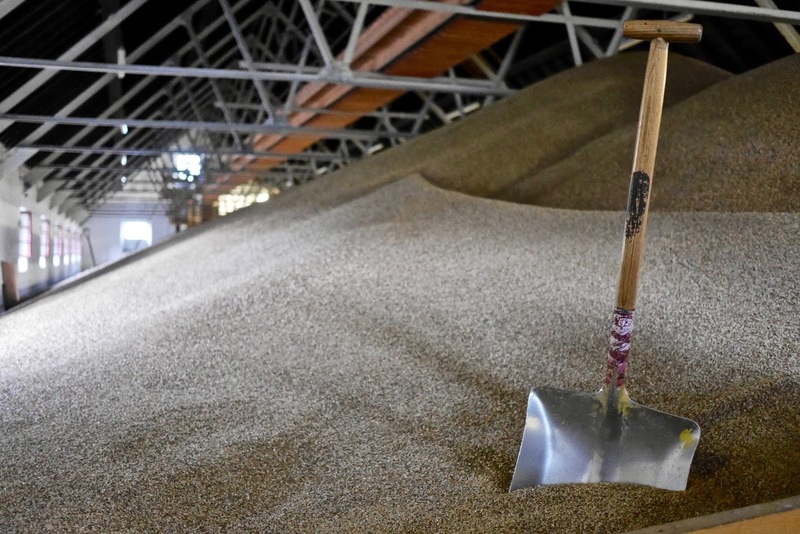 Although not all of the barley is malted onsite (its actually a small percentage) its still nice to see they keep up the traditional methods with every bottle of Balvenie containing a small portion of the barley malted on site. 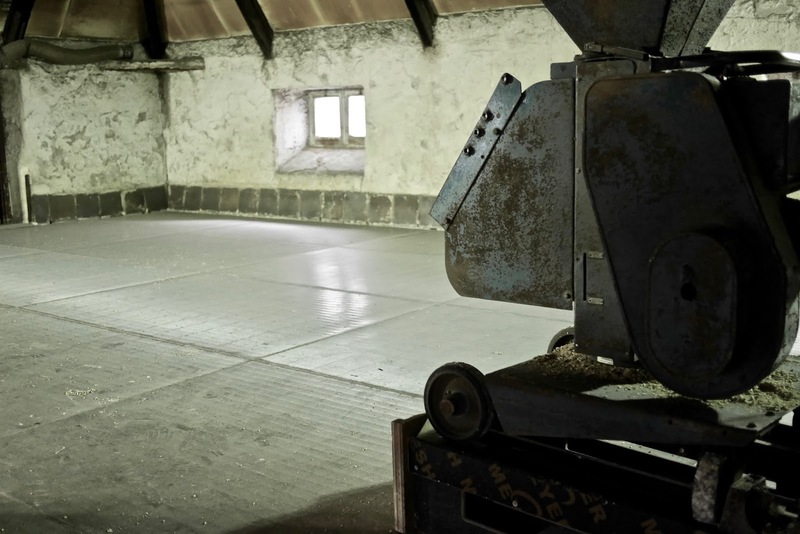 On a side note since Balvenie has a field growing barley, malting floor, cooperage and distilling facilitates they plan to create a field to bottle single malt whisky which will be the only one of its type available in Scotland when it is released. 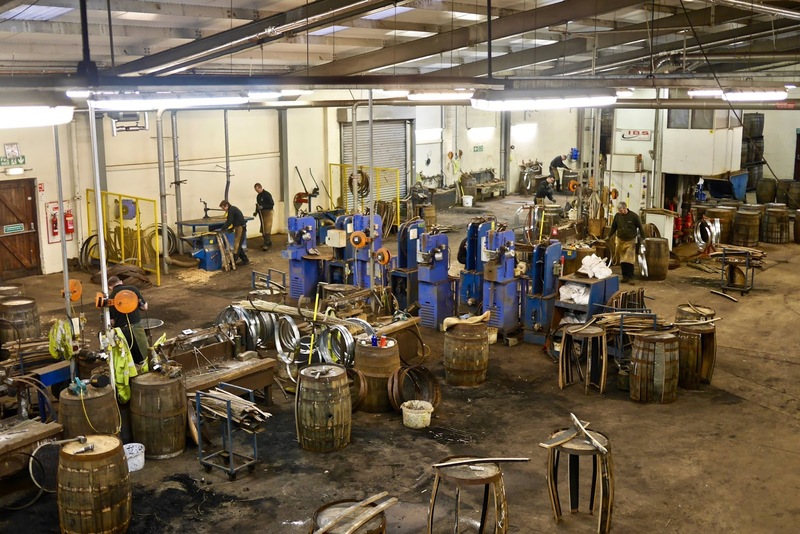 Part of the tour at Balvenie includes a visit to the cooperage where old whisky barrels are refurbished and charred ready for their next fill. For an interesting note on whisky barrels it is where the majority of the flavour compounds come from with Sherry giving the classic rich Christmas cake notes and American Oak giving that woody citrus flavours. With sherry barrels commanding such high costs (over £1000 for an empty 500l barrel) its no wonder they strip and repair these rather than buy new ones. 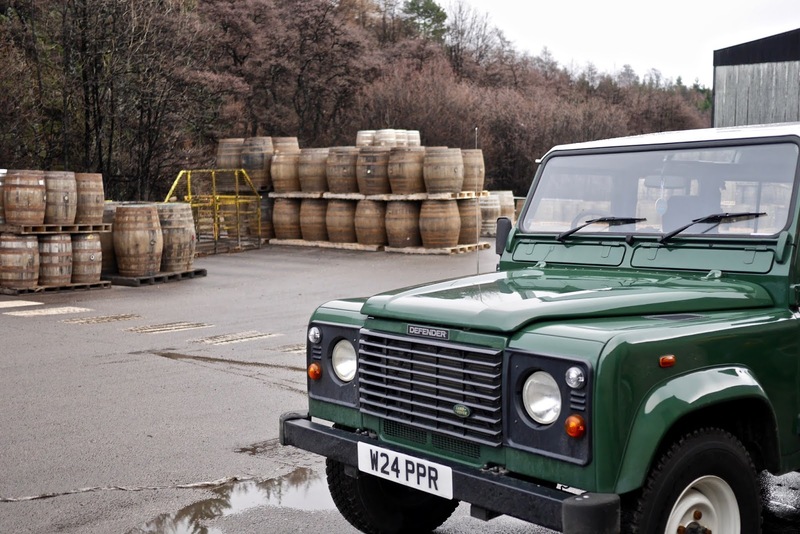 Anyways back to the tour, after a visit to the wash tubs and still room we headed of to the bonded warehouses to sample some whisky straight from the casks. Trying a handful (literary a hand full, the guide will pull whisky form the barrel and pour it in your hand) of different barrels to see the difference in taste and flavour between each different type of cask. Here you can bottle your very own Balvenie straight from the cask before heading back to the bothy for the tasting session. 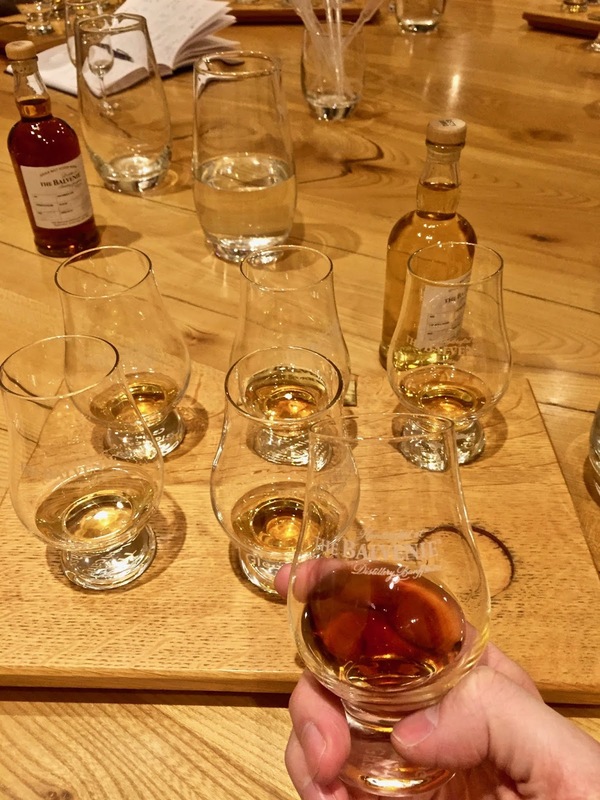 With a full range of single malts placed in front of you from the 12 year old right up to a rare 35 year old taken directly from the cask we settled in for an hour of whisky drinking. Overall I would have to say that the Balvenie distillery is everything that you would expect from a typical Scottish distillery, the building is old and worn, the rooms are crammed with as much production equipment as they can fit in, the old methods are preserved which all leads to a magnificent end product. The whisky is light (thanks to its long necked stills) with very weak hints of the floral neat spirit in some of the early ages, this disappears in anything later than the 12 year old. 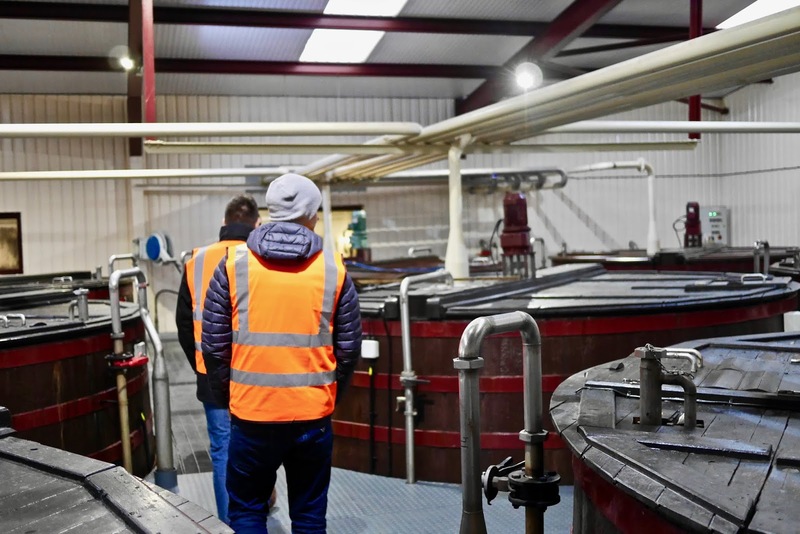 The tour at Balvenie was very personal and that's the way they want it, the guide made you feel right at home and had a good knowledge of the distillery. 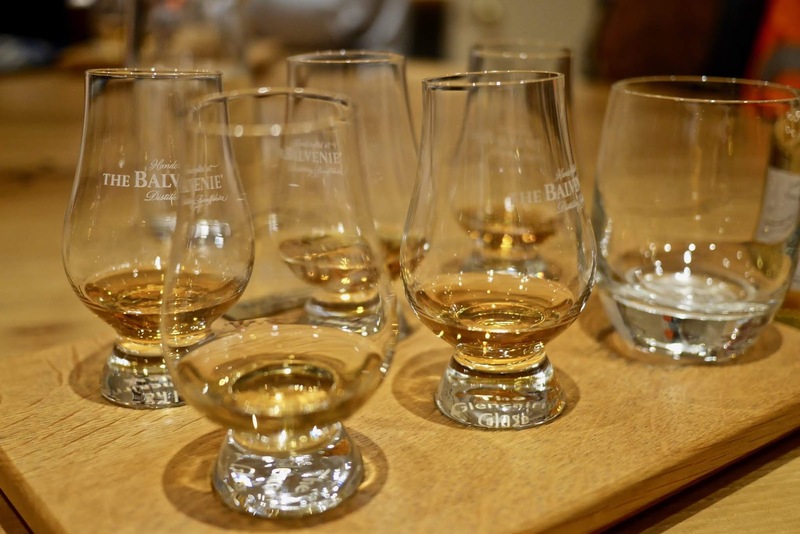 For any whisky enthusiasts I would recommend a visit to Balvenie on your whisky bucket list to get one of the best whisky experiences out there. 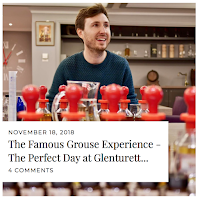 For those looking for more of a quick tour followed by a few drams then Macallan do this perfectly but in Speyside you are spoilt for choice, there are so many great distillery's in this area you can't really go wrong. 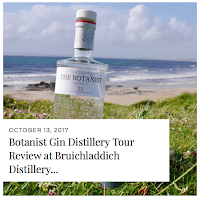 I hope you enjoyed this post, if you would like to find out about some other distilleries in Scotland why not check out some of my other posts.